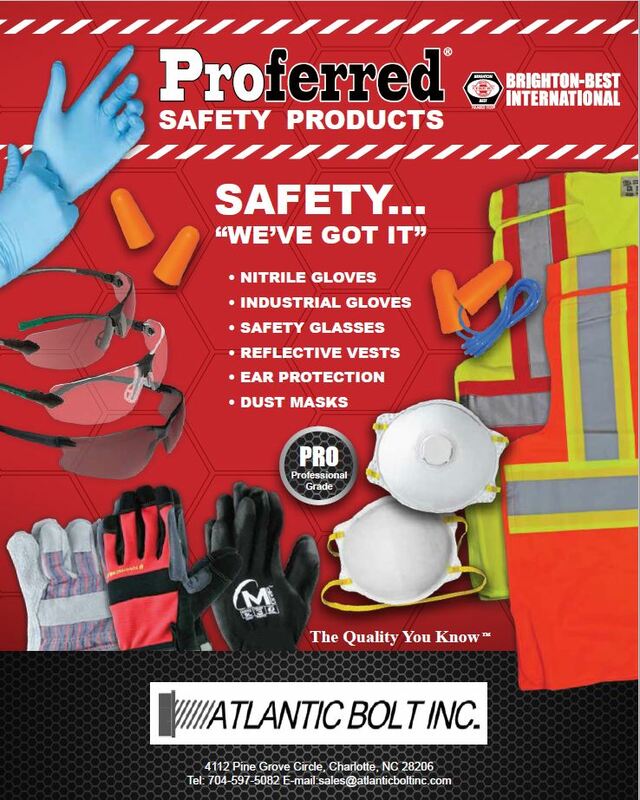 You can purchase all types of safety equipment and hand tools online at our partner company, Proferred. In their online store, Proferred sells professional grade products, shipped directly to you. 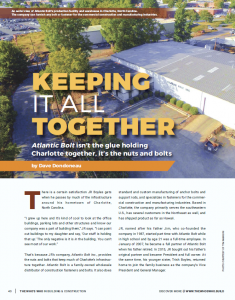 You can find safety equipment, hand tools, abrasive wheels/cutters, and much more. Simply click the image below to connect to their website, create an account, and use our distributor code ABI87 at checkout to receive 10% off your orders. Free shipping on orders of $25 or more. Click on the image below to start shopping.